Happy to be joining Laura from Walking in Memphis in High Heels for her Trend Spin Link Up this week. 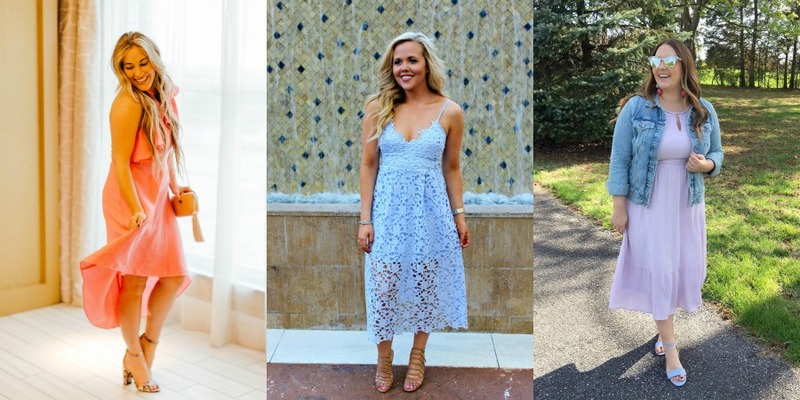 Each week, she takes a trend and partners with other bloggers to showcase how different gals style different trends! This week she is focusing on ‘dressy’-I love this because it can be so broad, and everyone can interpret it differently. For me, dressy meant taking one of my new spring dresses for a spin! I haven’t had a chance to wear this dress yet because the weather has been so awful! While I am one for keeping things on the casual side, it is nice to dress up every once in a while with a cute pair of heels! I have always been one for higher heels, but I feel like as I have gotten older, it’s tough to wear them for long periods of time (or when I have to stand a lot-haha!). I love these because of the lower heel-totally more manageable! Check out Laura and Erin’s spin on ‘dressy’ below-they both look so fab!! 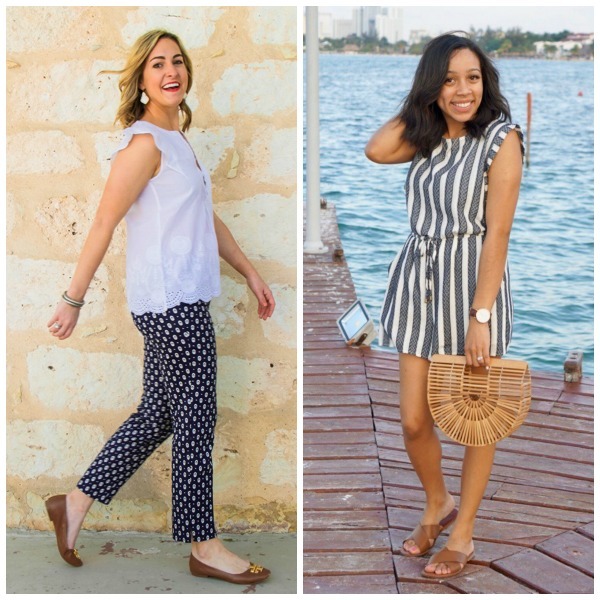 Don’t forget to linkup and share your dressy outfits! The featured bloggers are One Swainky Couple and Thirty Minus One because we loved their Shorts & Crops from last week’s linkup! Add your link below and make sure to follow the theme for your chance to be featured. Next week is all about Sandals!